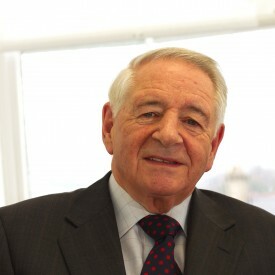 Neville Murphy qualified as a solicitor in 1972, having previously obtained a Law Degree (BCL) from University College Dublin in 1969. Since qualification he has specialized in the field of Litigation. Over the last 40 years he has accumulated a wealth of experience in acting for clients in all forms of legal disputes and claims in the High Court and Circuit Court, and on occasion in cases involving appeals to the Supreme Court. His clients have included insurance companies and local authorities. Neville also practices in the field of Family Law in the Circuit Court and High Court. He is a member of the Wicklow Solicitors Bar Association and the Dublin Solicitors Bar Association.